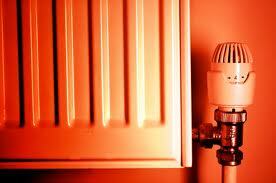 The main source of heat in these systems is hot water or steam. 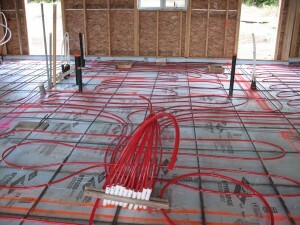 The pipes are installed inside the floors and then radiate heat to warm up the room. 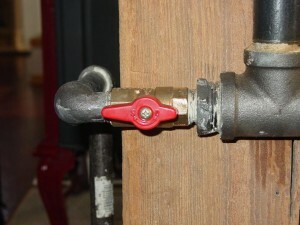 For steam circulation you don’t need pipes as they use their own pressure to move around. 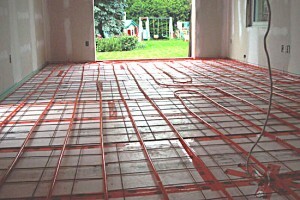 Electricity is another source of energy for hydronic heating working at 97 to 99 percent efficiency. 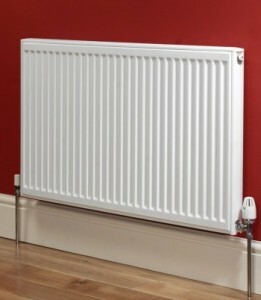 Central heating most common uses hot water as heat provider. 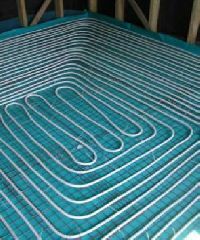 It requires a boiler that will heat the water, and radiators mounted around the house that will hold the water circulated by a pump. 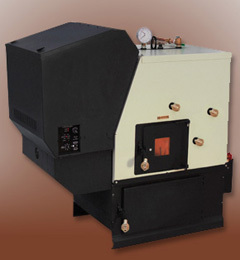 The system can work on natural gas or propane or even oil and coal. 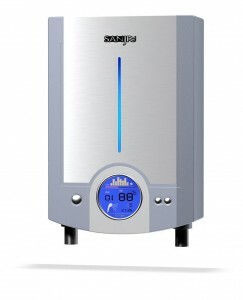 The water heating system also provides hot water for use in the household. 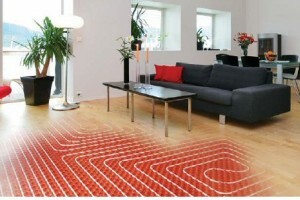 The circuit in which the system heats the water is closed being more energy efficient. 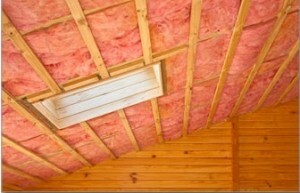 These systems use electricity to provide heat making the running costs a lot greater than for the other systems. 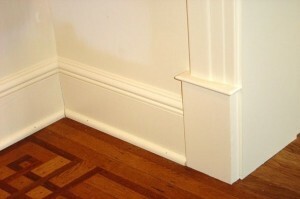 The house is provided with air ducts in which the system blows hot air. 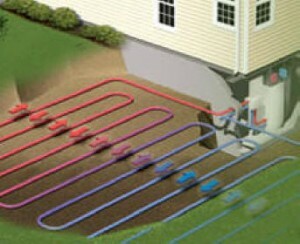 This is how hot air is transferred around the house. 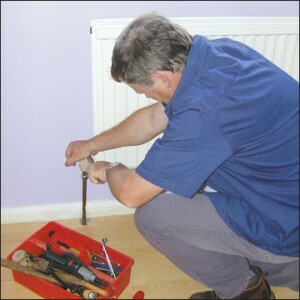 The efficiency of the electric central heating systems using forced air reaches 97 percent. 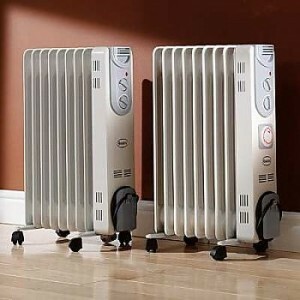 This system extracts hot water or steam from the ground that is afterwards circulated around the house through pipes and radiators. The geothermal heaters are the most environmental friendly systems and also don’t require any fossil fuels to operate being the first at energy efficiency also. 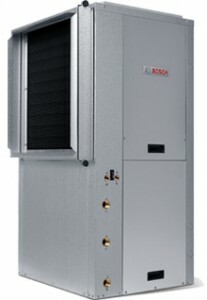 The efficiency of the heat pumps is somewhere between 200 and 300 percent. What to choose? 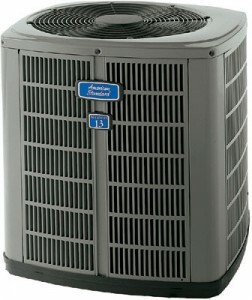 Gas forced air or central heat?